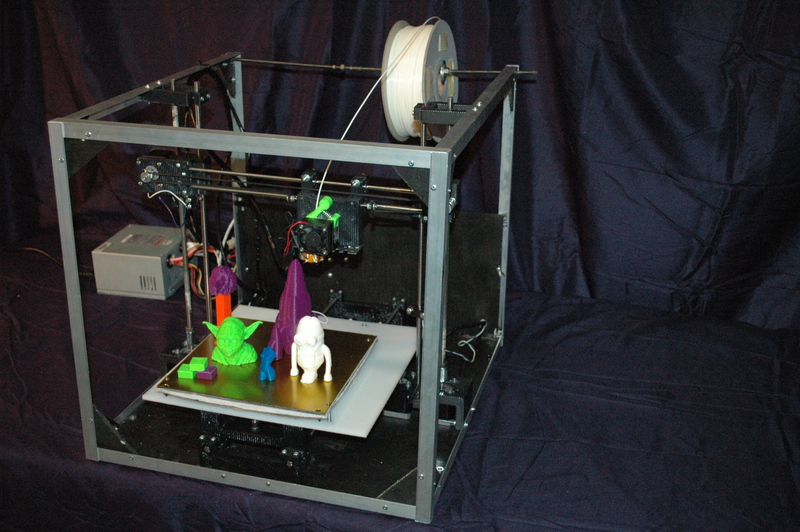 An affordable high-resolution open source 3D printer for consumers, professional artists and industrial designers. If you missed our Kickstarter campaign please visit us at www.plasticscribbler.com to place an order! Our Asterid Series printers have been designed for ease of use and quality prints. Over the last 6 months the Plastic Scribbler team has gone through over 9 generations of prototypes and we're finally ready to release our 3D printer to the masses. 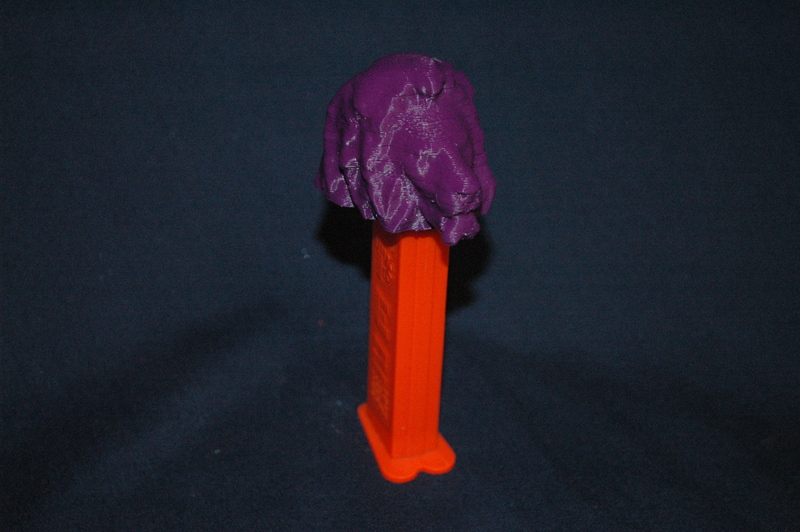 It is the combination of our large build volume and the fact that our printer is fully assembled and ready to use out-of-the-box that makes our 3D printer stand out! Not to mention the great price! Even the QU-BD $279 dollar kit doesn't compare, since it has a much smaller build volume and doesn't come fully assembled. The most important part of a 3D printer is the extruder and we've put a lot of effort into designing the best extruder possible. Our extruders use a standard Makerbot style drive wheel mated to a NEMA 17 high-torque stepper motor using two GT2 timing pulleys and a belt. The timing pulleys create more torque and deliver backlash free gearing which make for great prints. 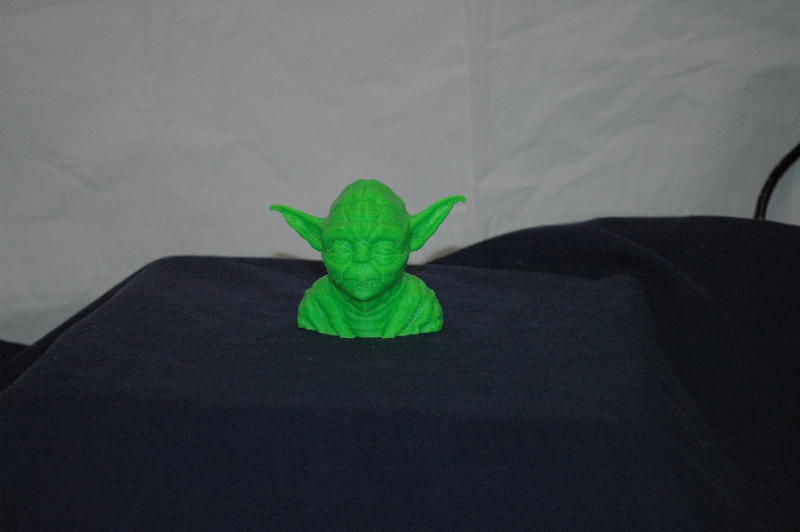 Our Asterid 3D printer series provides both cost effective 3D printing with world class results. In addition, the design is completely open source and all design files will be available on our website at the end of the Kickstarter campaign. Our design uses all the latest electronics and firmware plus have great prints due to the zero-backlash GT2 belting and pulleys driving each axis (the z-axis is driven by a 5/16-18 threaded rod). 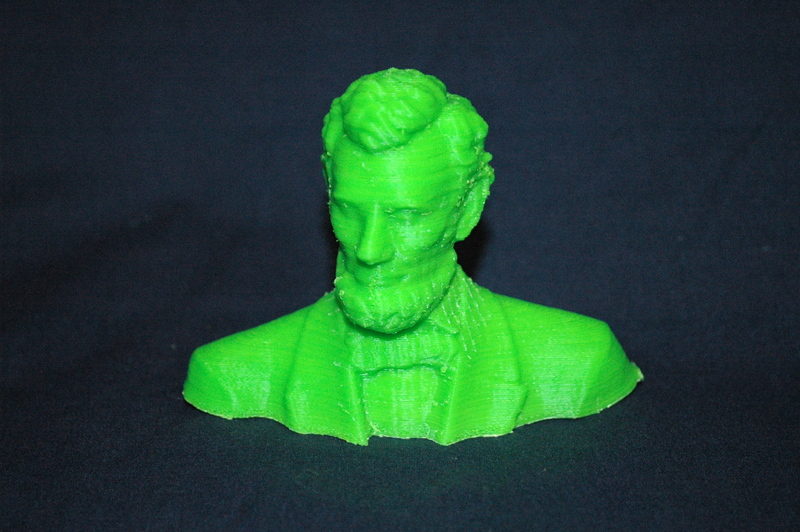 Finally a 3D printer that has the quality of a Makerbot but with the pricing of a Solidoodle! 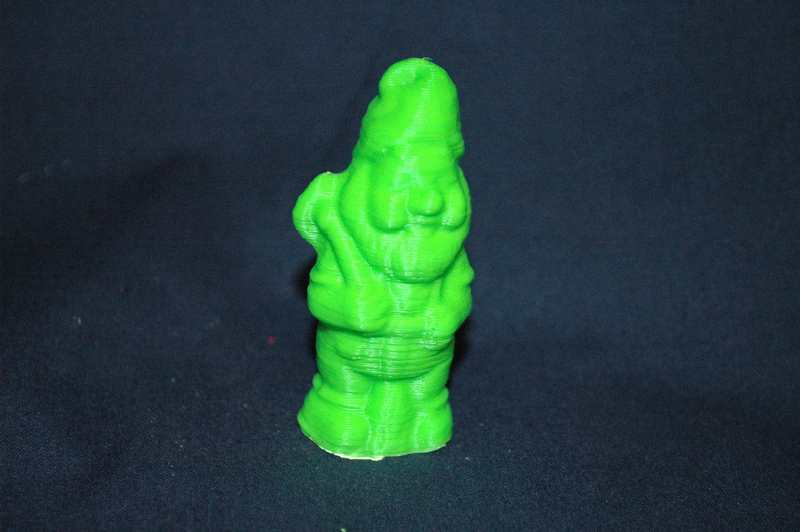 Our Asterid series 3D printers are true RepRap machines. The majority of parts are 3D printed and the frame can easily be made at home using standard hand tools. 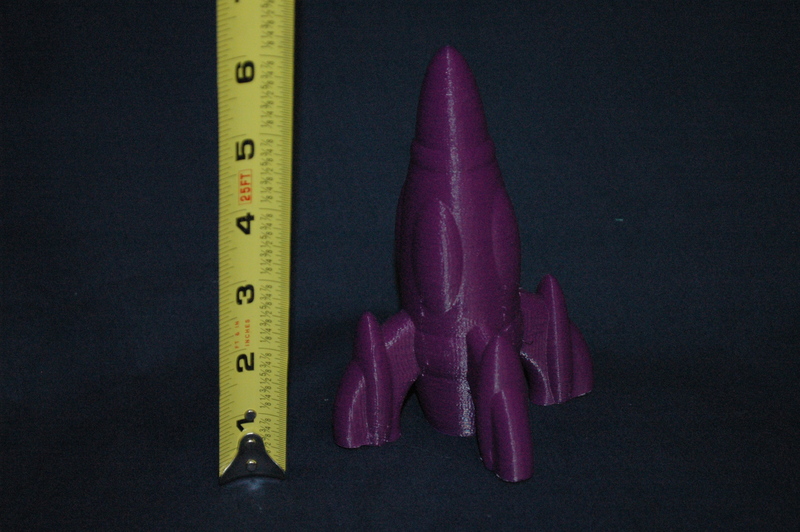 In fact, our prototype was made using simple hand tools and 3D printed parts. 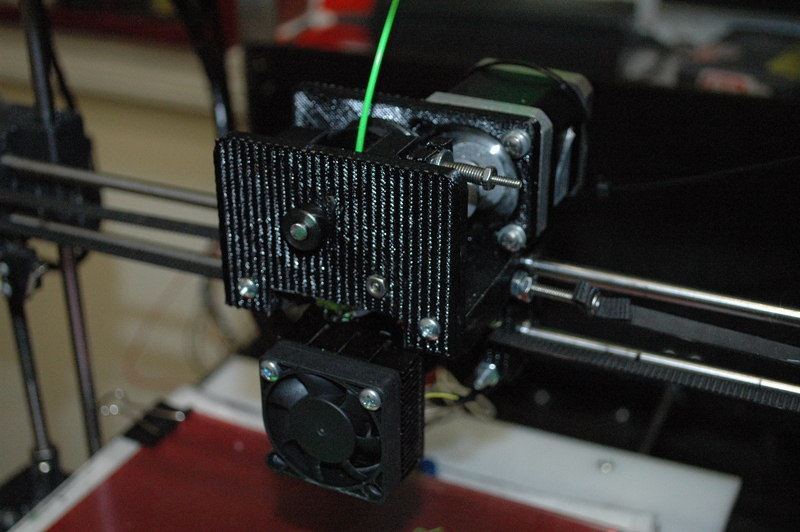 Our 3D printer, being a true RepRap, is easily modified and upgraded. This is where you are needed. 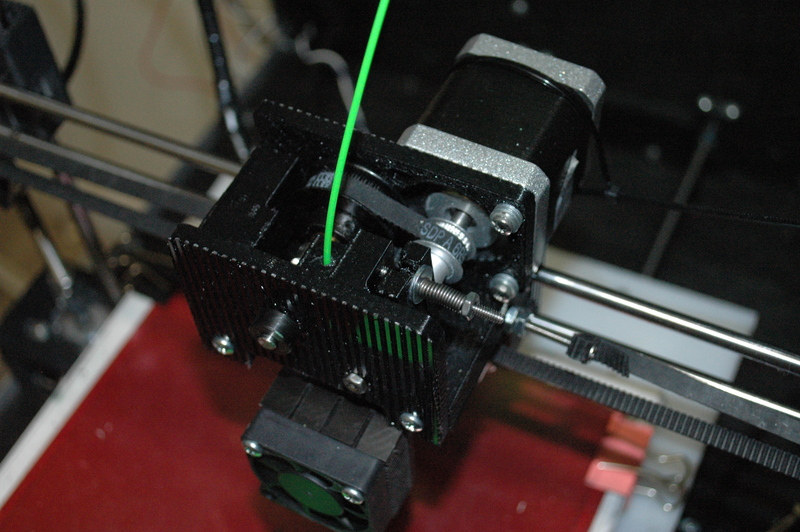 Although you can make a RepRap printer at home, sometimes the process can very daunting and even frustrating. Mass production lowers costs and create jobs. We need your help for mass production and tooling to speed up the process of making our 3D printers. We'll use the money generated by the KickStarter campaign to build fixtures for the frame and set-up production printers for the parts. We've calculated the time required to produce each printer which equates to roughly 6-8 man hours to assemble and test. Depending on the outcome of the KickerStarter campaign we will scale our work force and the number of printers required for production use according to the volume. We need your help to get our product off the ground. Our prototype printer is working and complete and we'll use the funds from our Kickstarter campaign to purchase raw materials in bulk and create tooling to mass produce them. We've focused our attention on producing a great printer at the lowest price point for fully assembled printers. Your support will help the maker community by continuing the trend of low cost and reliable 3D printers. Please, help us to help you change the world. Every project has its risks and challenges and our project is no different! However, we believe by careful planning and extensive testing that the risks associated with our project are low. In fact, our team leader has 14 years experience in manufacturing and machine design. He's also been the project manager for multiple $500,000+ projects. With his excellent project planning experience and the wealth of understanding that comes from 9 generations of prototypes, we'll work hard to overcome any obstacle that we may face. We'll also report any problems immediately to all our backers and keep you up-to-date on goals and planning during the entire project timeline. On a final note, we're considering one more revision to the y-axis configuration. We feel the current design, although fully functional, could benefit from a few tweaks. We'll keep you informed of every design decision we make from now until the delivery of your rewards. 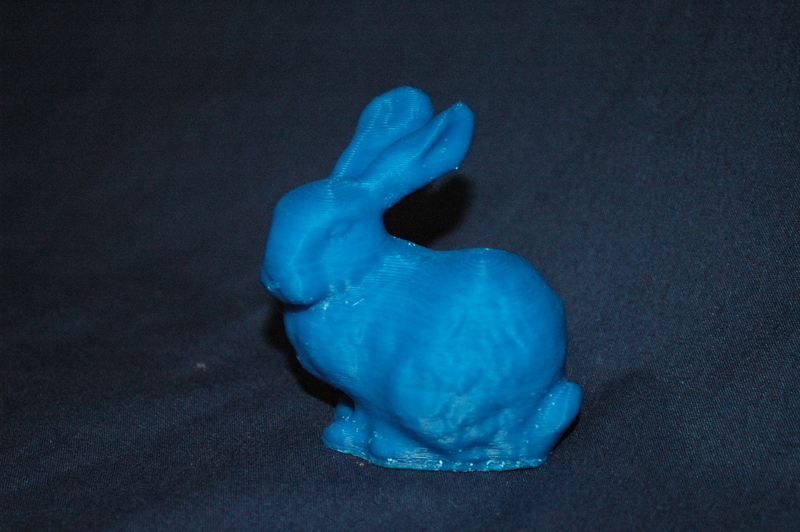 A BIG thank you and a copy of all the latest .STL files to make you own Asterid open source 3D printer. We will also shout out to you on our website as a backer. Get the official Plastic Scribbler bumper sticker! Get a cool Plastic Scribbler key chain with a built-in flash light! FIRST SCRIBBLERS: Asterid 1000S 8"x8"x8" completely assembled ready to print out-of-the-box 3D Printer. Add $75.00 USD for shipping in the USA. 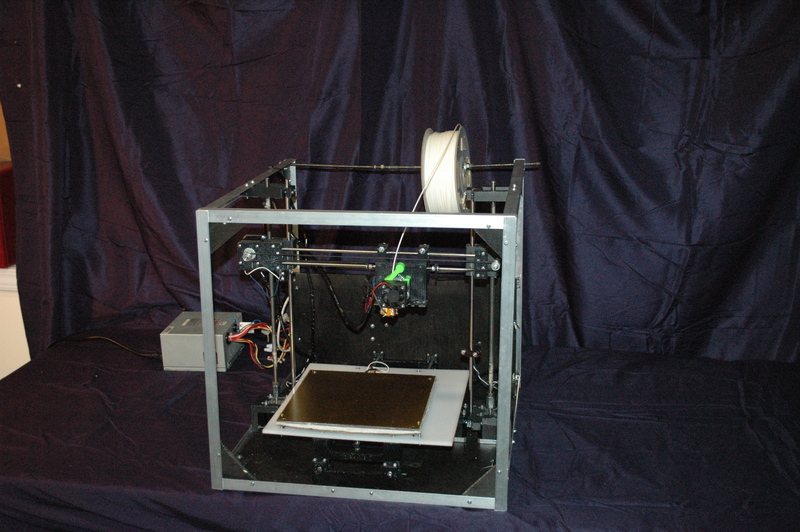 Asterid 1000S 8"x8"x8" completely assembled ready to print out-of-the-box 3D Printer. Add $75.00 USD for shipping in the USA. FIRST SCRIBBLERS: Asterid 1000HB 8"x8"x8" completely assembled ready to print out-of-the-box 3D Printer with heated bed, borosilicate glass build surface and upgraded power supply. Add $75.00 USD for shipping in the USA. Asterid 1000HB 8"x8"x8" completely assembled ready to print out-of-the-box 3D Printer with heated bed, borosilicate glass build surface and upgraded power supply. Add $75.00 USD for shipping in the USA.